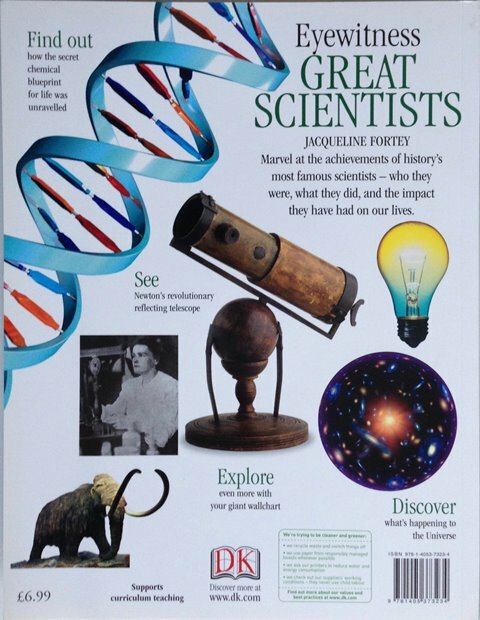 Great Scientists by Jacqueline Fortey is an exciting and informative guide to the fascinating lives of the world's most famous thinkers, philosophers, inventors, innovators and pioneers. Stunning photographs offer a unique 'eyewitness' view of the ideas and innovations that have changed the way we live today. Your child will discover all about Benjamin Franklin's electrical charges, Albert Einstein's theory of relativity and the many others whose discoveries have shaped our world. Then use the giant pull-out wall chart to decorate their room. 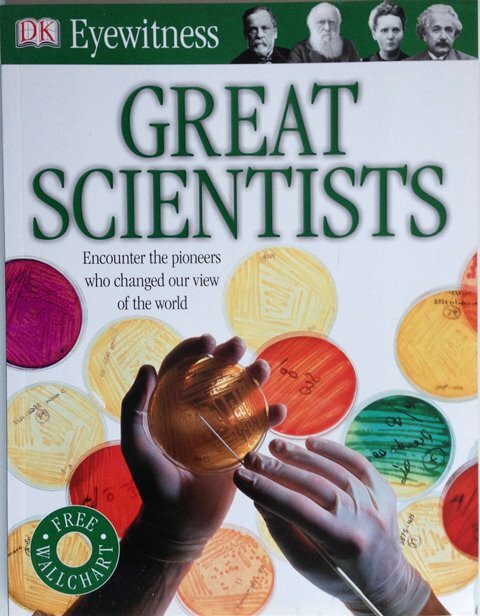 Great for projects or just for fun, make sure your child learns everything they need to know about Great Scientists. Find out more and download amazing clipart images at the dk.com website.